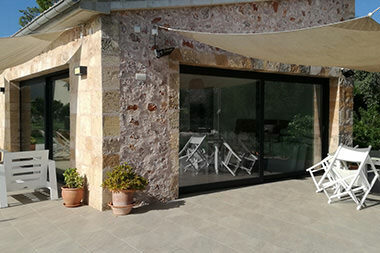 Persiana Mallorquina since 1980 has always tried its hardest to offer its clients the best service, quality and price. We have a profesional and qualified team who can resolve all of your queries and produce work with the best results. 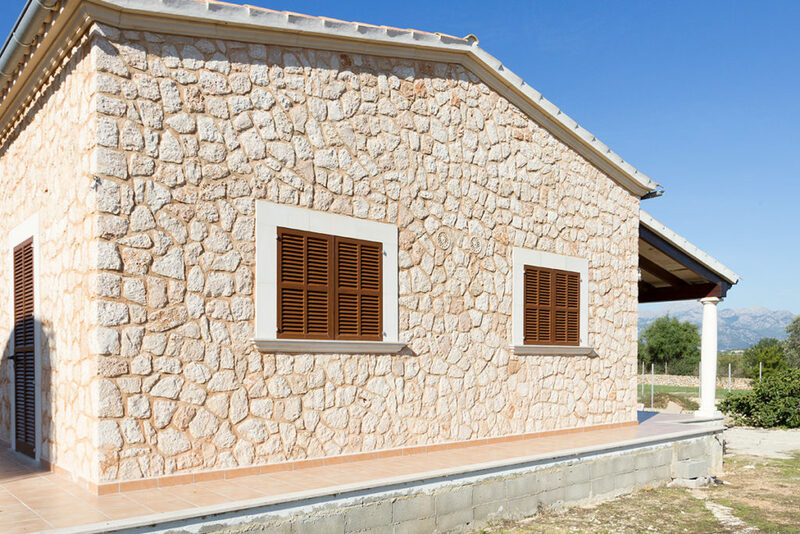 Wooden shutters, from the most traditional to the most innovative. Shutters made from aluminium, glass and railings. 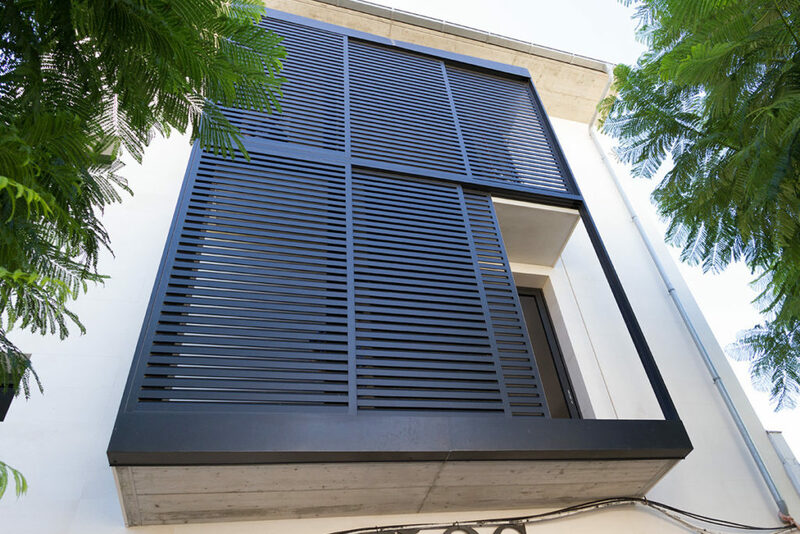 We have solutions of slat orientation blades and systems to create runners for the shutter which can be hidden or seen. Since 2005 we have incorporated metal work, swapping it for our older glass and standard shutters. Always offering you guaranteed product satisfaction. Our objective is to satisfy the needs and requirements of our clients. Being manufacturers we can adapt any piece of work and ensuring the quality which we have upheld for so many years. Discover some of our projects which we have carried out during our ample work history.